Lauren here, with her gift from Aunt Rebecca, could not be happier. The Terrible Two's have not hit yet...we are crossing our fingers that they never appear. 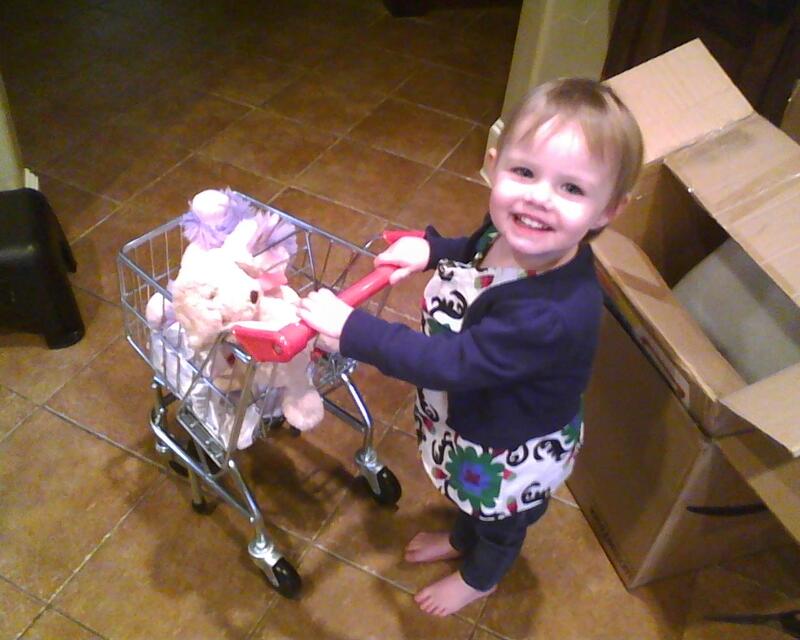 We sure love this little one...she is the happiest and most easy-going 2-year-old we know! Happy Birthday Lauren!